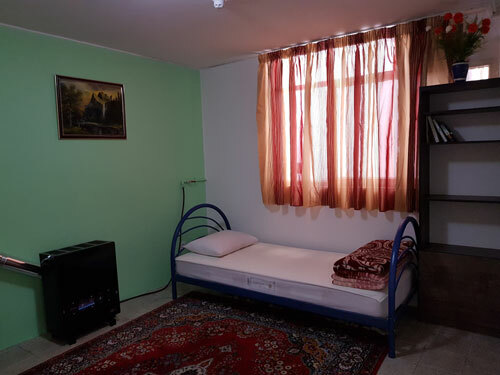 This big room is best suited for a small family or a group of friends/backpackers who would like staying at one room, minimizing their expenses. 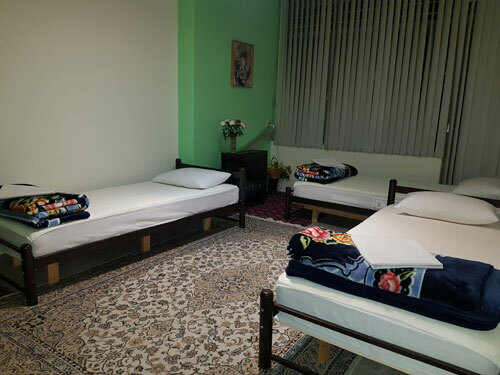 Pricewise, the Triple Room alongside the Quadruple Room are the best available options at Iran Cozy Hostel. 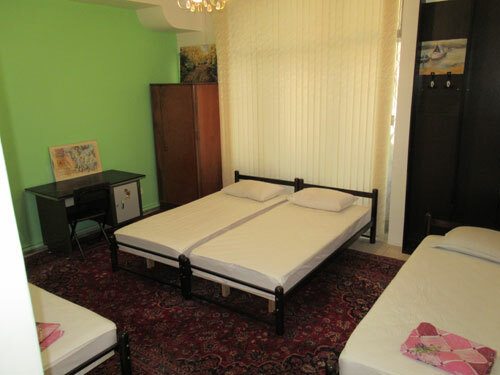 Comfortable beds, high speed WiFi, traditional breakfast and fully renovated SHARED showers and toilets are some of the features and facilities. 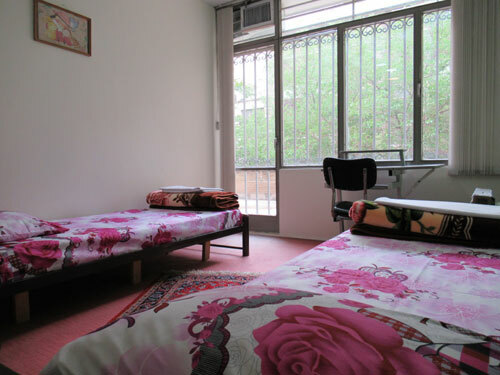 It costs €49 per night. With the Special Offers & Packages, enjoy the lowest prices.